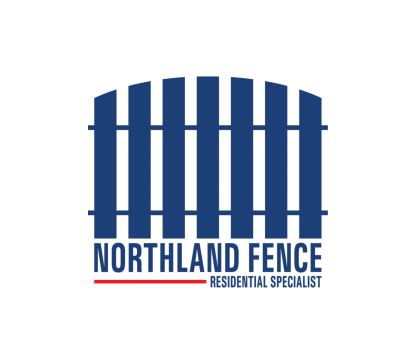 Our galvanized chain link fences are our most economical priced fencing solution. 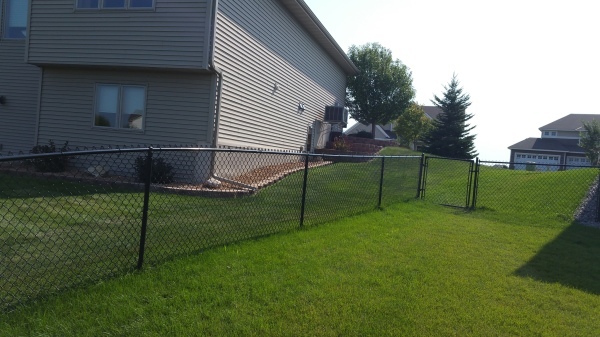 We only use 11 gauge fabric for our residential chain link fences unlike the cheap grade many of the box stores use. 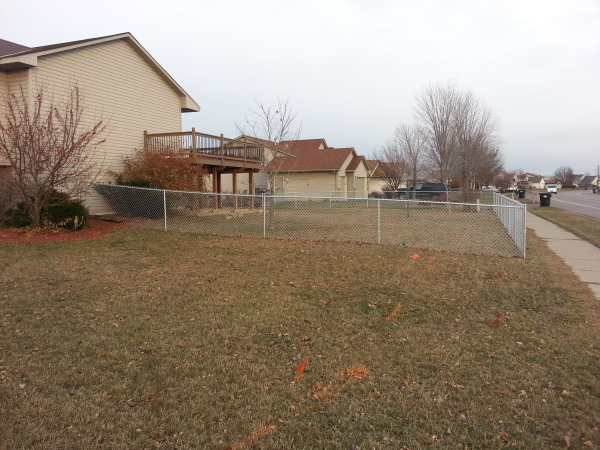 Black chain link fences are another affordable fencing option. We only use heavy-duty 11 gauge fabric with a 8 gauge finish. Also, our chain link fences are driven below the frost line and we use larger line posts and break them into smaller sections giving additional strengh.